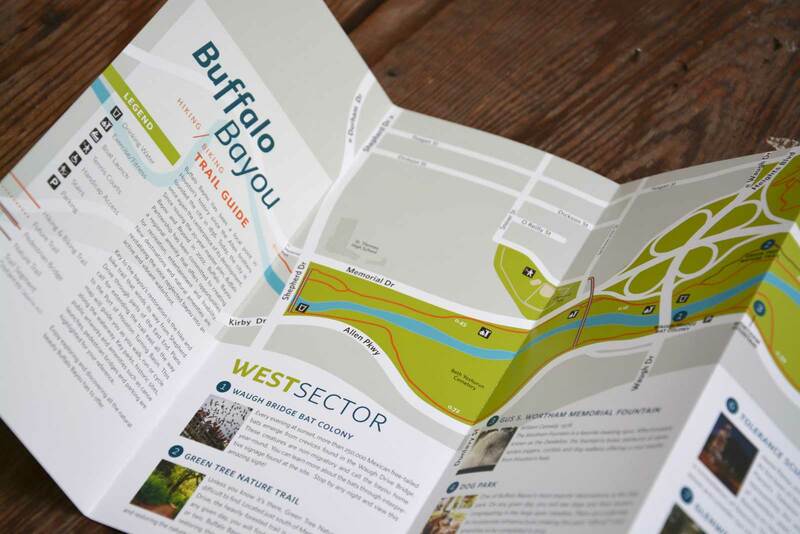 In my previous role, I was a multi-disciplinary designer with experience in print, environmental graphics, signage, exhibit design, and web design + development. Typography and attention to detail are central to my design aesthetic, and this attention to detail carries over into my code. Barkeeper takes the guesswork out of making cocktails at home. Save your favorite recipes and track the alcohol and other ingredients you have on hand. When you’re ready to make some cocktails, Barkeeper will tell you which cocktails you can make with what you have on hand, and tell you which ingredients you're missing and let you save them to your shopping list. Click 'make', and your inventory is updated to reflect the amount of each ingredient you just used. Barkeeper is a front-end application built with React. It utilizes Reactstrap components for layout and is styled with Bootstrap customized with SCSS. The database uses a flat data structure and is served through json-server. Interactive exhibit for the Laredo Water Museum that estimates your daily, weekly, monthly, and yearly water usage based on a series of questions about how you consume water at home. An animated gauge shows you how different answers affect your usage in real time, and results are graphed at the end to show where your usage is highest. 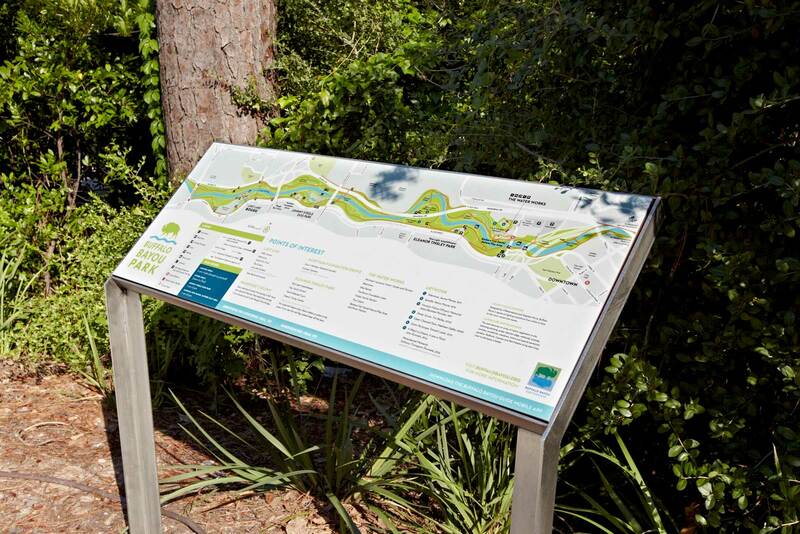 The organization transforming Houston’s most significant natural resource needed a website to showcase their efforts, but also include programming for one of the city’s largest public green spaces. I adapted an interactive Google Map that was developed for an app to show the amenities and landmarks within the parks. Website for a Houston-based public relations firm with a 25-year history of connecting clients to individuals, businesses, and communities. New website launched with the rebrand of a local Houston law firm. Inprint's website showcases the multitude of programs and events offered to Houston’s readers and writers. The Kinder Foundation provides transformational grants focused on the Greater Houston area that support urban parks and green spaces, education, and quality of life. The Mercer Society provides financial support to the Mercer Botanic Gardens in Houston, TX. Their role and online presence has been crucial as the gardens recover following the devastation left by Hurricane Harvey. Weights + Measures is a restaurant, bar, and bakeshop that aims to create a comfortable, sincere, and welcoming place for Houstonians. The 1970s—the golden age of dinner parties and analog computers with punchcard input—serves as the point of inspiration for the brand and space. Studio: CORE Design Studio. 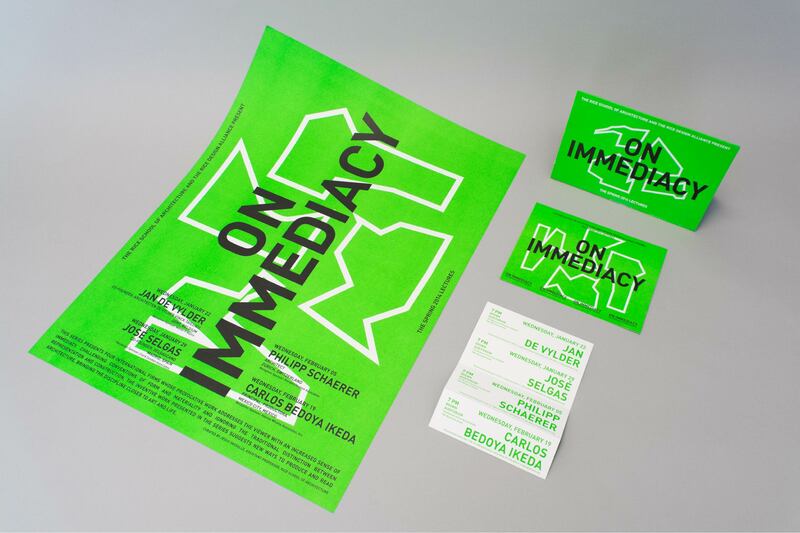 Poster for Rice Design Alliance/Rice School of Architecture’s Spring 2014 Lecture Series presenting four international firms whose provocative work addresses the viewr with an increased sense of immediacy. Client: Rice Design Alliance. Studio: CORE Design Studio. This RDA/RSA Lecture Series investigated new practices within architecture that showcased the architect as not merely a respondent, but as an active agent capable of building new ideas and languages as they relate to the city, the environment, and geography. By focusing on these architects and thinkers, the series established a new commons—a ground for forging new and more productive relationships between aesthetics and engagement. Client: Rice Design Alliance. Studio: CORE Design Studio. 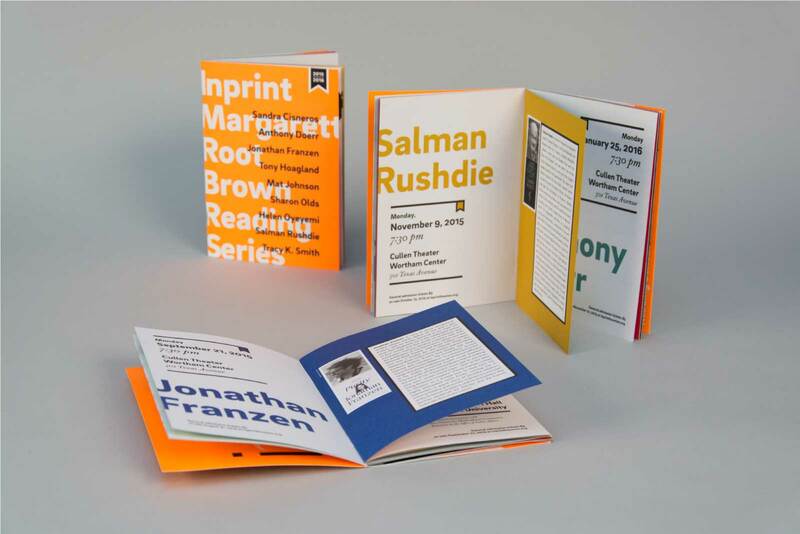 Promotional materials for the 2015/16 Inprint Margarett Root Brown Reading Series, which brings award-winning writers of fiction, poetry, and creative nonfiction to Houston every year. 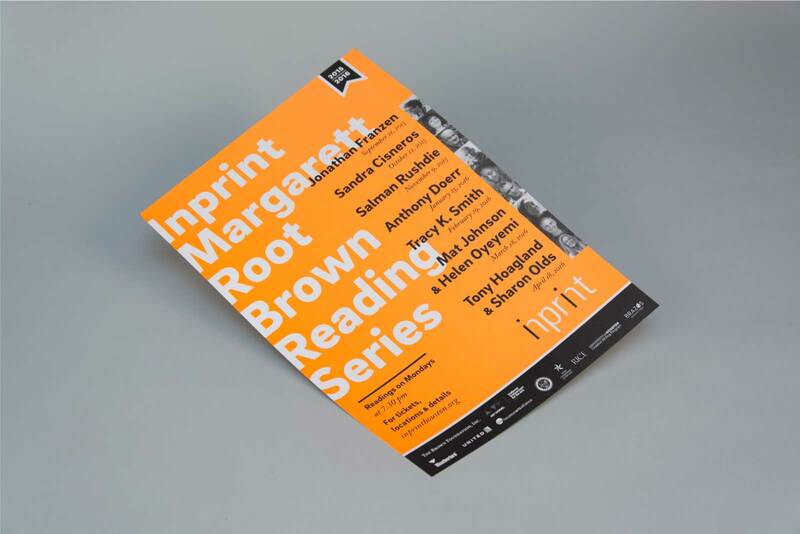 Client: Inprint. Studio: CORE Design Studio. Published twice a year by Houston Center for Photography, Spot Magazine features award-winning interviews and commentary on photography and photo-based exhibitions in Texas and beyond. Understated typography lets the photography be the centerpiece. Client: Houston Center for Photography. Studio: CORE Design Studio. 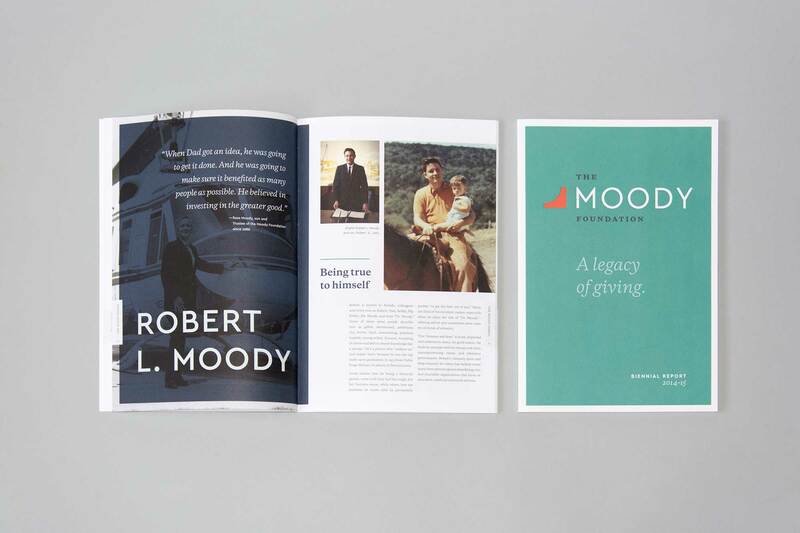 This commemorative biennial report celebrates Robert L. Moody’s philanthropic efforts as chairman of the Foundation, while marking the next generation’s commitment to carry on his legacy of philanthropy. Client: Moody Foundation. Studio: CORE Design Studio. I worked on digital signage interfaces, environmental supergraphics, and donor recognition for the Midtown Arts + Theater Center, Houston (MATCH). The striker patterns on matchboxes serve as the inspiration for the visual identity. Studio: CORE Design Studio. Downtown is a quarterly publication produced by Downtown District that is part city magazine, part guide dining, bars, and events. Topical editorials and profiles related to Houston's downtown, and a comprehensive dining guide and datebook share info on things to do and places to go downtown. 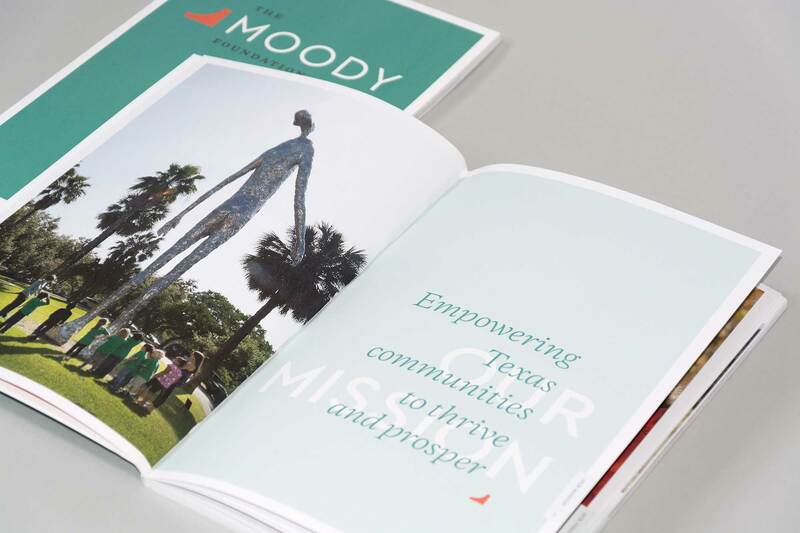 Client: Houston Downtown Management District. Studio: CORE Design Studio. Intensive full-time software development bootcamp focusing on full-stack (Python/Django) development fundamentals and problem solving, with the final half of the program executed in a simulated company environment with Scrum methodology. Single-page application development with React and with a focus on modern ES6+ features and modular code. Server-side development with Python, Django, and SQL utilizing test-driven development. Version controlled individual and group projects with Git and Github. Project management with issue tickets and Github projects. Database planning through entity relationship diagrams to define relationships with a flat data structure. Small, collaborative studio environment with a focus in branding, print, interactive, exhibition, and environmental graphic design. Working on a tight-knit team gave me experience working closely with others and interacting directly with clients to meet their project goals. Website planning, design, and development for mostly non-profit organizations and small businesses. Delivered over 15 custom-built, responsive Wordpress sites built with PHP and SCSS, and have experience with third-party integrations such as Google Maps, Eventbrite, Mailchimp, and Events Calendar. 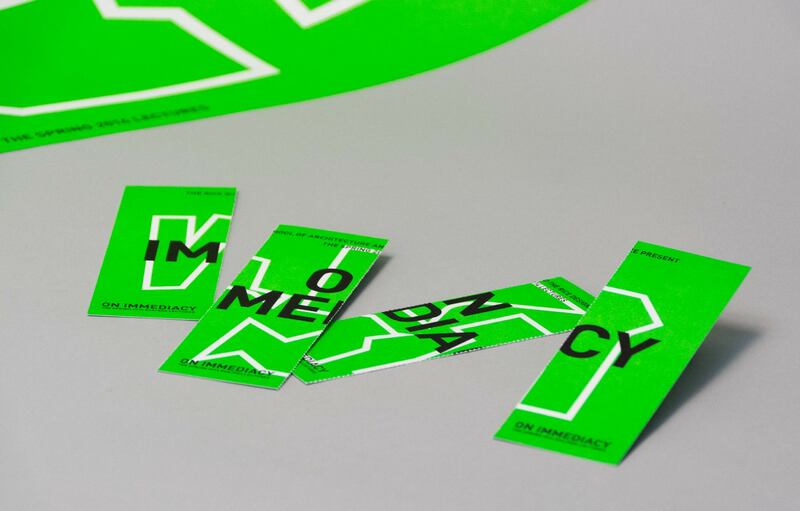 Problem-solving and conceptual design striving for unconventional outcomes that help clients stand out in their field and increase engagement with their audiences. Branding/Identity design, signage systems, and environmental graphic design with a strong emphasis on typography and attention to detail. Design for print including event collateral, magazines, artbooks, and poster that consistently helped clients expand their audience and increase ticket/table sales for major fundraising events. 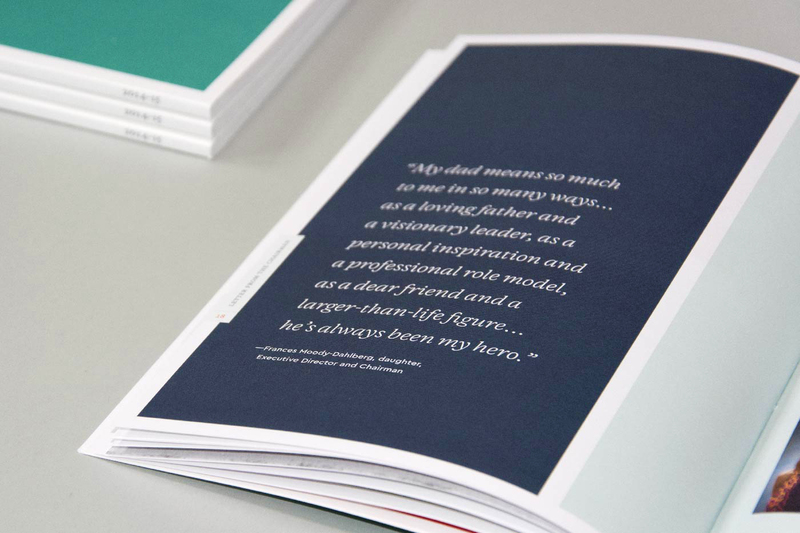 Design/production for a quarterly magazine with a distribution of 70,000. Concept planning, design, and production of physical and interactive exhibits for museums. Highly proficient with Adobe software, including Illustrator, InDesign, Photoshop, and XD.